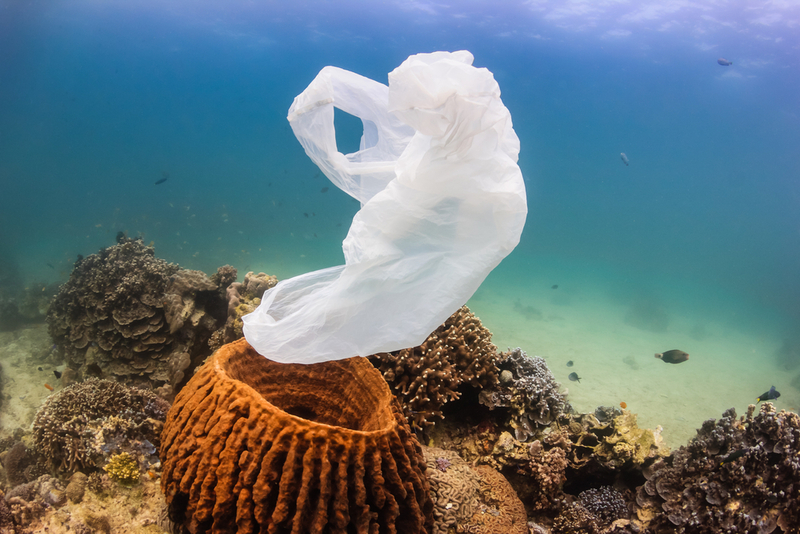 Ban the Bag proposal gets approved! 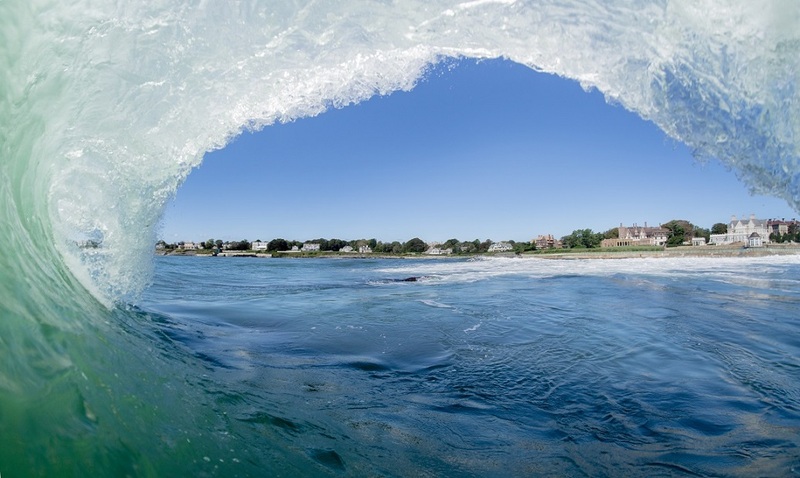 This week, the City of Newport’s planning board unanimously approved a city ordinance that bans the use of single-use plastic bags in all three communities on Aquidneck Island! 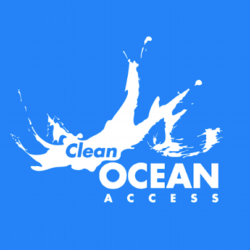 Clean Ocean Access Executive Director, Dave McLaughlin, presented the draft ordinance and answered questions from planning board members on Monday night, before the vote took place. Dave McLaughlin initiated the drive to ban the bag and was the main author on the ordinance. The goal among supporters of the plastic bag ban is to have city and town ordinances in place in all three Aquidneck Island communities by Earth Day, April 22, 2017.